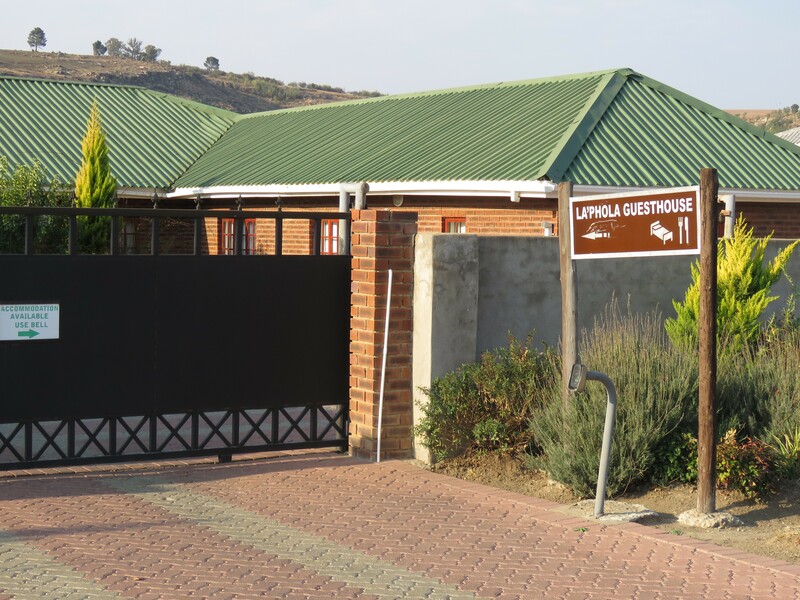 Laphola Guesthouse is located in the budding town of Matatiele. We currently have 6 beautiful, modern yet welcoming rooms including one, large family room. All rooms are fitted with bathroom en-suites and have free coffee facilities. Rooms also have bar fridges, microwaves and are air conditioned. 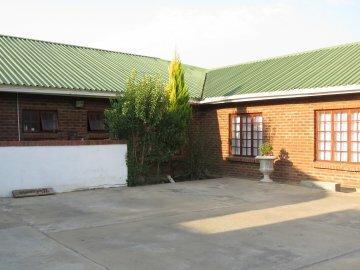 We also offer conference facilities, a family lounge and a quint braai area- all at a competitive price. Breakfast, lunch and dinner may be provided on request. Laphola Guesthouse is situated in a quiet and safe suburb three minutes from Matatiele town. 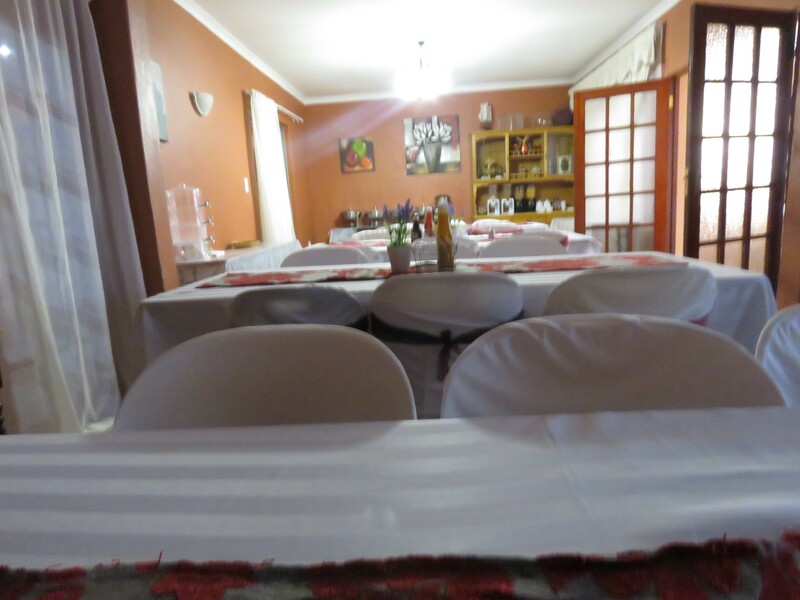 We are one of the leading guesthouses in Matatiele with a tourism grading of three stars. 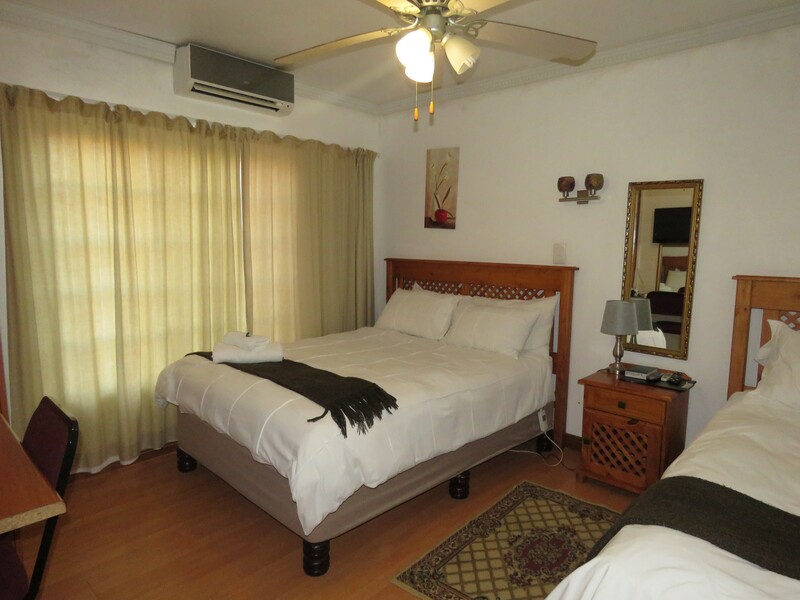 We boast 6 functional yet inviting rooms, all with air conditioning, bar fridge, microwave and free coffee facility. 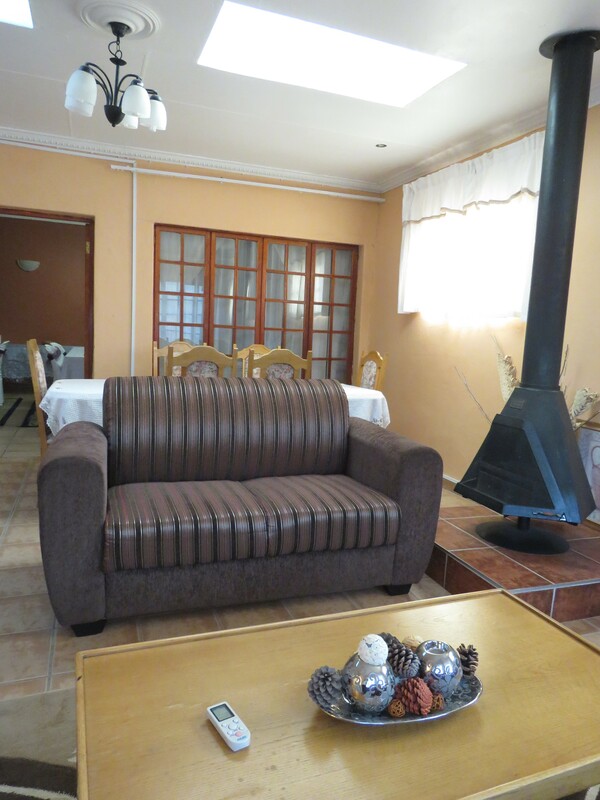 Guests have free, unlimited wifi access and are more then welcome to use the communal lounge and braai area for entertaining. 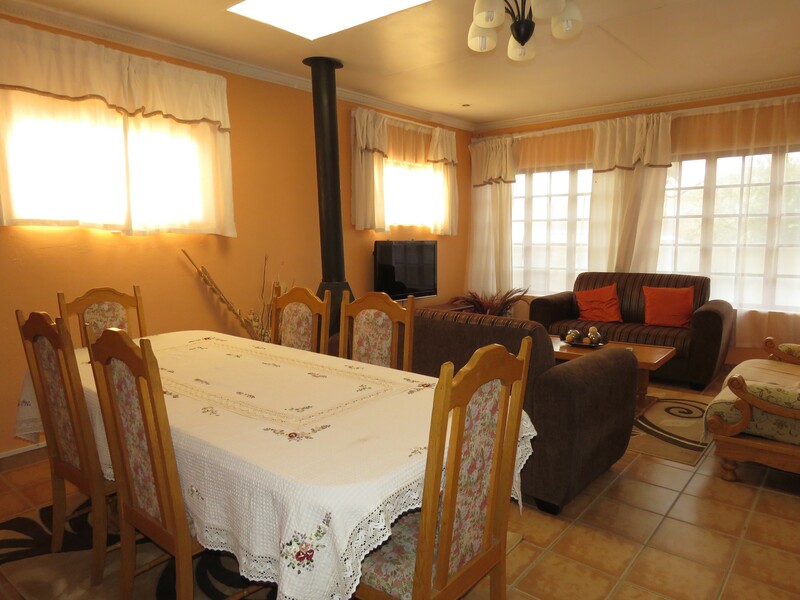 Off site, we have the Matatiele Mountain Lake which is perfect for fishing or picnicking. We are also in close proximity to the three Lesotho boarder post hence why Laphola is the ideal pit stop to or from the adventurous Lesotho mountains.